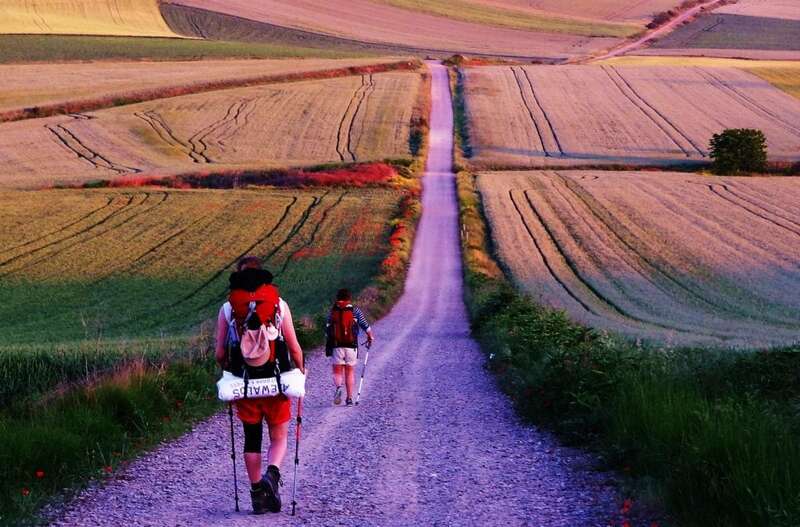 Few, if any, of the 200,000 or so people who complete the walk each year will realise that it is now being used as a blueprint to market and promote others around the world. 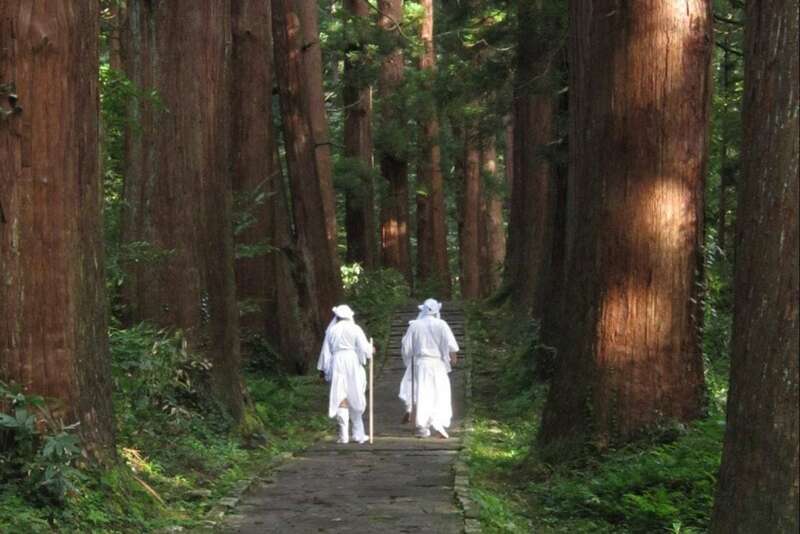 The latest is Japan, which is hoping to use the popularity of the Camino to sell its own pilgrimage, the Way of the 88 Temples, a 750-mile path through the island of Shikoku’s Buddhist past. 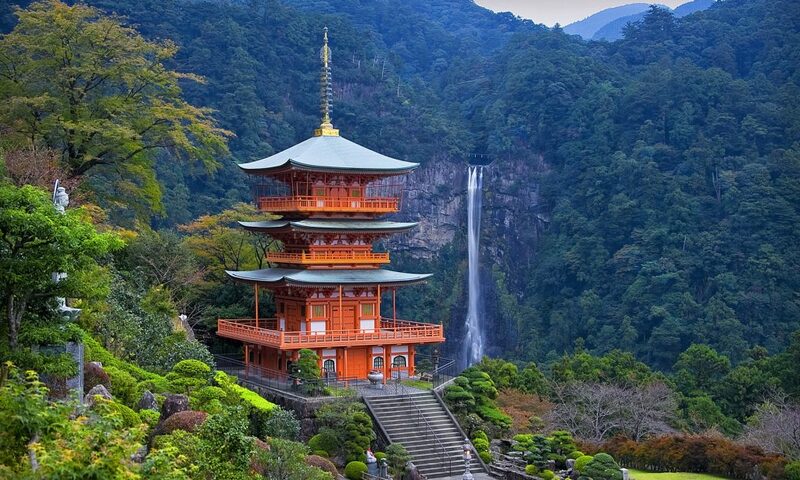 A pilgrimage route stretching across Shikoku, one of Japan’s four main islands, has recently been attracting more non-Japanese visitors with various cultural and religious backgrounds. 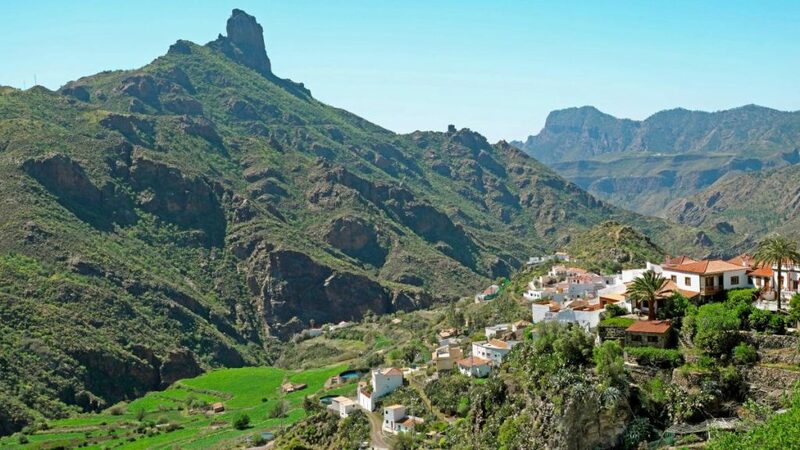 Some of these pilgrims view the walk as a spiritual journey, while others want to make the pilgrimage for its health benefits or to be closer to nature. 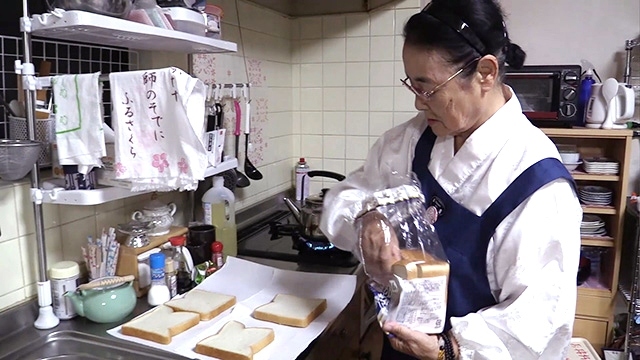 Sayuru Kunihashi had paid the bill for a night on a tatami straw mat, eaten a breakfast of fish and rice and absorbed the directions for the day ahead. Her watch said 7.20am and she was dressed to depart. 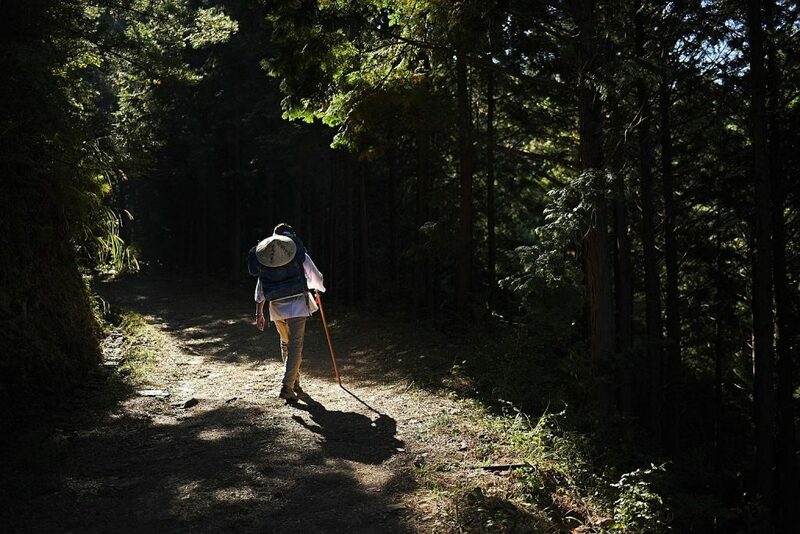 A sedge hat for the strong sun, a wooden staff for the rough terrain and a white funeral robe. The latter was an emblem of her journey — a trek into the realm of death. 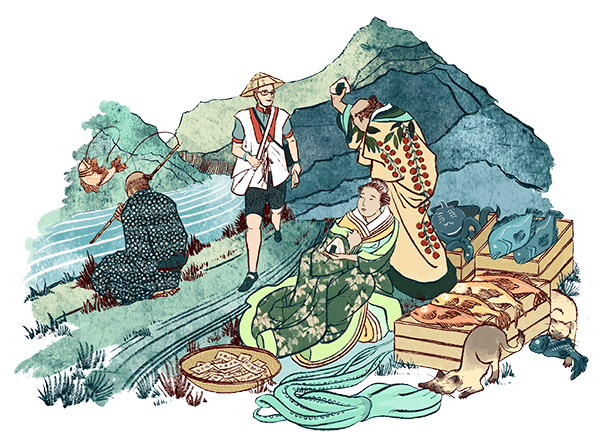 She had already walked 584 miles along Japan’s oldest pilgrimage route, the Shikoku henro, and that day she would make the treacherous ascent of Mount Unpenji, a peak named after the place at its summit, the Temple in the Clouds.